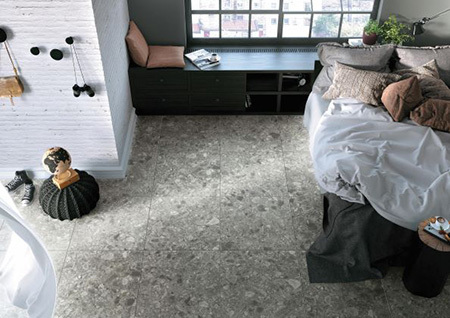 WOMAG has introduced a new range of porcelain tiles featuring the sought-after Terrazzo look. Terrazzo is a beautiful, versatile floor finish that consists of natural stone chips such as marble, quartz, granite or other materials set in concrete and poured on site. This mixture is then polished to a create a beautiful, durable and versatile finish. Terrazzo is found widely both in indoor and outdoor applications. Its uniform finish makes it as highly suitable for bathroom and kitchen applications as for interior expanses such as living areas and passageway, as well as outdoors on patios and balconies. 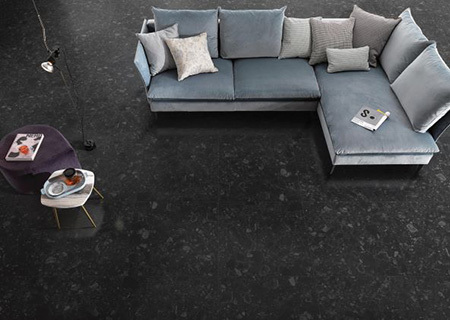 WOMAG’s range of Terrazzo-style porcelain tiles offer all the benefits of Terrazzo, plus many additional advantages over the traditional method of pouring and polishing on site. Not only are they more affordable, but they are also less messy and easier to install and require no additional maintenance. 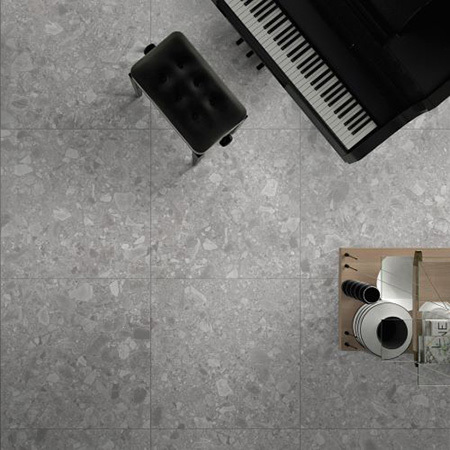 Selected tiles in the range are available in both indoor and non-slip outdoor applications.